The weekend is here (depends on when you read this I guess) and it’s time to take time for some fun stuff. Here are three quick Windows 10 tricks you may not know. You might even find them useful. Anyway… have fun! Did you know if your click it , it will clear everything and take you directly to your desktop? 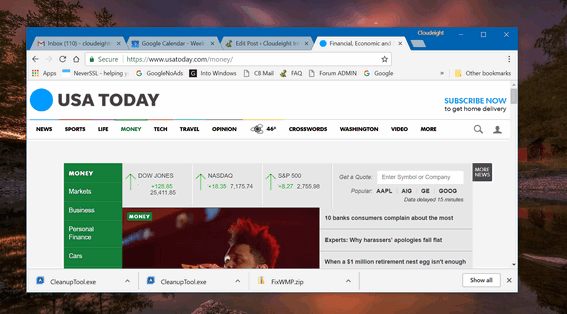 And if you enable “Peek at desktop” all you have to do is hover over the very right-edge of your taskbar and you’ll be able to peek at your desktop? Say “Hey Cortana. Roll the dice”, or “Hey Cortana – Rock, Paper, Scissors” or “Hey Cortana, flip a coin”. But don’t ask Cortana to play chess or she’ll think it’s a band. And don’t ask her to play checkers – because all you’ll get are videos of checker games. How exciting! 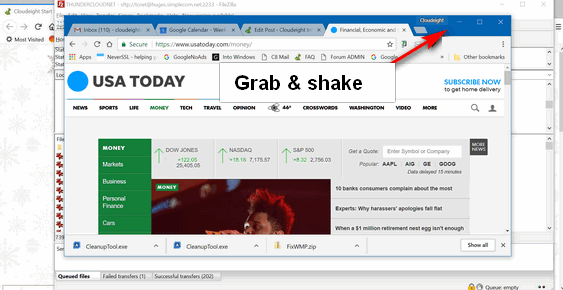 If you have a desktop full of windows, you can clear all the windows by grabbing the top of the window you do want to stay in view and “shaking” it rapidly side to side. 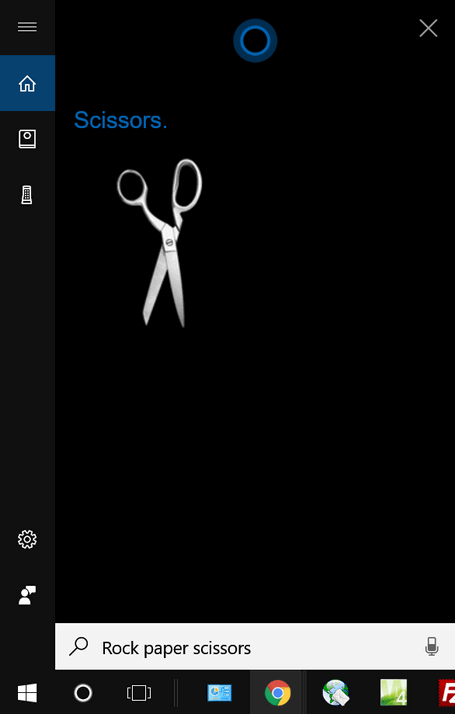 This minimizes all the other windows except for the one you shook. Miss all those windows? No problem, shake the window again and all the windows will come back.